A Joint Oireachtas Committee on Agriculture has been told that Ireland could sleepwalk into another pork crisis if the Minister for the Environment continues plans for widespread use of Mechanical Biological Treatment. 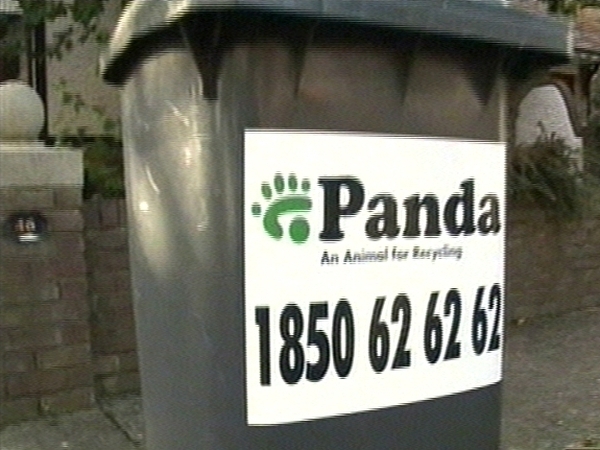 The claim was made by Indaver Ireland Managing Director John Ahern at the Committee meeting this morning. MBT is a process in which household and commercial waste is reduced by mechanical or biological processes, and the residue can be used either as a fuel for cement-kilns or a type of fertiliser. However, Mr Ahern described MBT as limited and dangerous because, he asserted, it left open the possibility of contaminated waste infiltrating the food chain. He called for the widespread roll-out of MBT to be abandoned and instead demanded what he termed the role of waste-to-energy to be recognised. 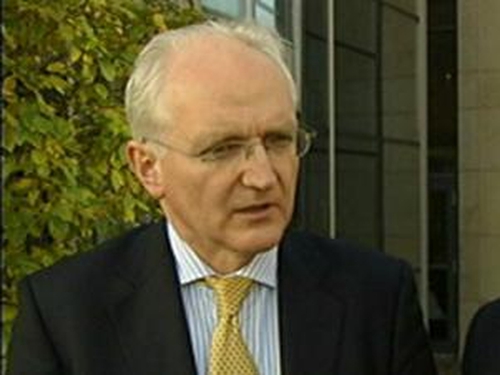 Indaver is building a €130m facility in Co Meath which will be operational from the start of 2011. It will deal with 200,000 tonnes of residual waste per annum, creating 60 full-time jobs. The company has also submitted plans to build a municipal incinerator at Ringaskiddy in Cork Harbour. The Committee was later addressed by the Vice President of the Confederation of European Waste-to-Energy Plants, Jackie Keaney, who said the recent problem with Irish pork was the fifth time in recent years that a food crisis was caused by inappropriate recycling. She cited the example of BSE in which animal waste was inappropriately recycled and consumed by animals instead of being incinerated, which she contended was now the internationally recognised norm. However Environment Minister John Gormley has dismissed the claim, saying policy had to be made on the basis of facts not the vested interests of any group of companies.